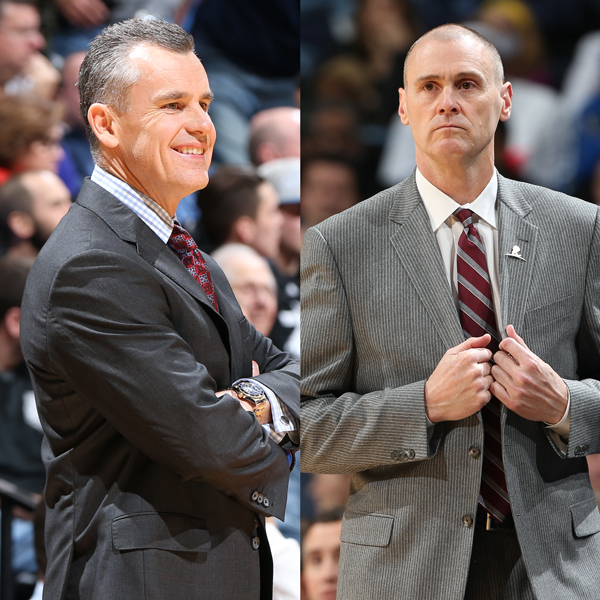 After sharing time on the bench together as players for the New York Knicks during the 1987 season, current Dallas Mavericks Head Coach Rick Carlisle and Oklahoma City Head Coach Billy Donovan developed a lasting friendship. They traveled city to city with the team, worked out with one another and created a lifelong memory sitting backstage for a Grateful Dead concert at Madison Square Garden one off season. After two very different careers as coaches, the two now meet as leaders of their organizations in a first round playoff bout.